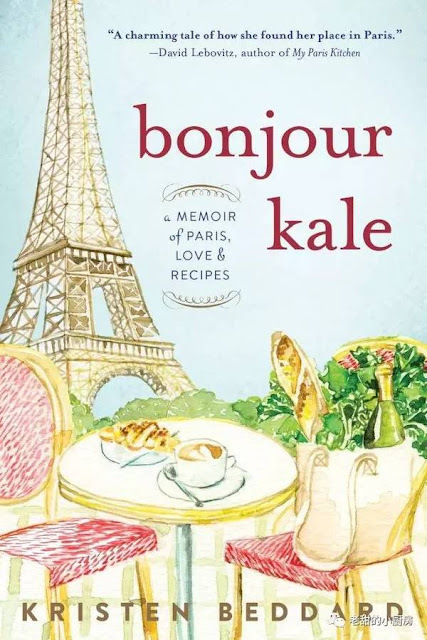 A thoroughly charming memoir of one woman's expat life in Paris and her quest to bring kale to France. This was one of my favorite reads this year. Read my review and interview with the author. And be sure to enter the giveaway to win a copy! A memoir of love, life, and recipes from the woman who brought kale to the City of Light. 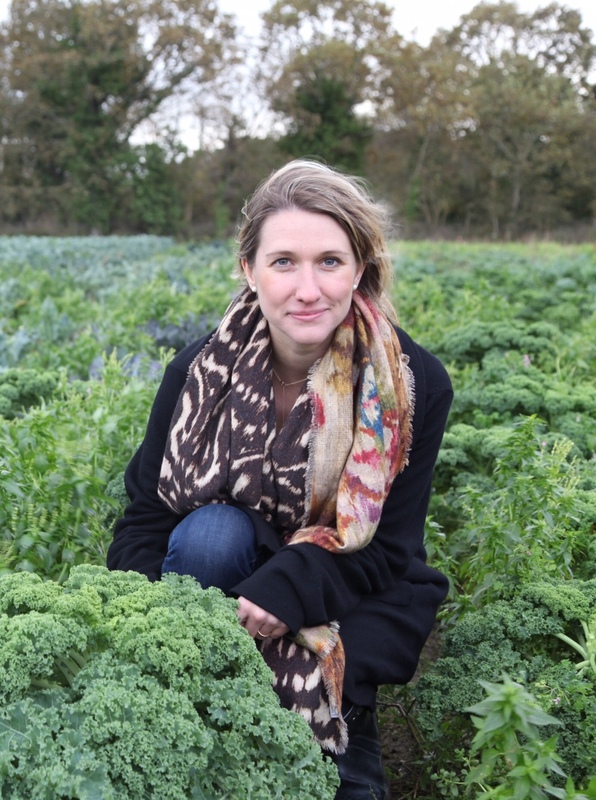 The story of how one expat woman left her beloved behind when she moved to France - her beloved kale, that is. 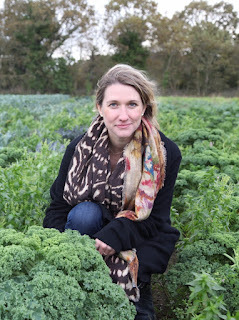 Unable to find le chou kale anywhere upon moving to the City of Light with her new husband, and despite not really speaking French, Kristen Beddard launched a crusade to single-handedly bring kale to the country of croissants and cheese. Infused with Kristen’s recipes and some from French chefs, big and small (including Michelin star chef Alain Passard) Bonjour Kale is more than just a leafy-green. It is a humorous, heartfelt memoir of how Kristen finds herself in a new home and how she, kale, and France collide. I thoroughly enjoyed reading Kristen Beddard's memoir and for several reasons too. I'm choosy about the memoirs I read, and was immediately attracted to this one. It's about a young woman and her adventures with food, love and Paris. It's about the expat life, and how she had to adapt to being a newlywed in a foreign country. It reminded me of my parents's immigrant situation when they were young and moved to Canada from Italy. It's also about Kristen's love of the leafy green vegetable kale and how she pursued a passionate project to make kale available in France. Kristen is a great writer, capturing my interest with her humor and descriptions of her life in New York, the Parisian streets, markets and way of life, interspersed with French words and expressions which I understood. I loved how she included the history of kale, how it became popular and how she reintroduced it in France. Here in Quebec, kale is called chou frisé and is easily found everywhere. I also enjoyed the recipes and was happy that Kristen included tips on how to use kale. I have made kale chips several times, but they never came out as good as when I tried Kristen's recipe. And the key to a good kale salad? You have to massage the dressing into the kale so it marinates the leaves. It's true that this makes the salad tastier. Ever since reading this book, I've made more use of kale instead of just using it daily in my smoothies. And oh, Kristen's descriptions of food and meals at the restaurants interspersed throughout the book made my mouth water. Best of all, I enjoyed Kristen's journey in pursuing something she was passionate about. She left her home and job in America to follow her husband to a country where she did not speak the language. She reinvented herself after going through times of doubt, vulnerability, and self-reflection. She was courageous and accomplished something worthwhile, something that had great meaning in her life and that taught her important things about herself and those around her, including the people and culture of France. Her passion and enthusiasm for kale helped her make friends with others who came to understand her quest -- farmers and chefs. My dad, a gentleman farmer and lover of verdura who owns a large garden plot, started growing kale a few years ago after he learned the nutritious value of kale. Farmers are great people to know. They love the land and growing food is their life in more ways than one. I enjoyed reading about Kristen's interaction with them. If you love memoirs set in France, like stories about the expat life, are a foodie or love to cook, then you will love Bonjour Kale. It's heartwarming, inspiring, fun to read and it's a clean read. It's one of the best books I've read this year. 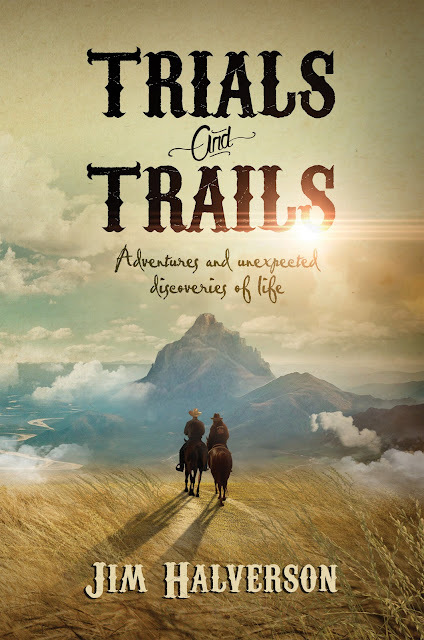 To read more reviews, please visit Kristen Beddard's page on France Book Tours. Disclosure: Thanks to the publisher and France Book Tours for sending me this book for review. I was not compensated in any other way, nor told how to rate or review this product. I just love this video because it summarizes what Kristen did to bring kale to France. And it's an inspiration to do what you are passionate about! LCR: Welcome to Library of Clean Reads, Kristen! How would you describe your book in 20 words or less? KB: Bonjour Kale is a book about finding yourself again in a foreign place, a second coming of age and having a deeper understanding over the meaning of home. LCR: The first thing that struck me about your memoir is that it blends healthy recipes with your personal journey as an expat in France. Did you intentionally set out to write it this way or did that evolve as you began writing it? KB: The book always was going to be a food memoir with recipes and I really enjoyed tying together personal stories with food memories. LCR: I admire people who set out to write their memoirs and so intimately share their lives with the world. What was the hardest thing about writing this memoir? The easiest? KB: The hardest was sitting alone with myself and writing about myself everyday (the most important part of writing is showing up every single day)! The easiest or at least most fun part was working and reworking the outline. LCR: I was amazed at all you did to bring kale to France. Tell us a little about The Kale Project. KB: The Kale Project was an initiative to reintroduce kale to Paris by working with local French farmers to grow it and chefs to cook with it. I also did a lot of tastings at events. Sometimes I felt like a pro bono PR person for the vegetable! LCR: What is your best advice for someone moving to a foreign country? KB: Learn the language. 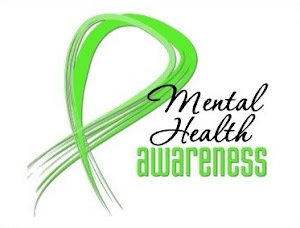 It will help in every possible way. LCR: What do you hope your memoir will do for your readers? KB: I hope it helps people going through a life transition whether that is moving to a new city or country, starting a new job, leaving a job to be a stay at home parent, etc. I hope it inspires people to follow a passion project that maybe they have been thinking about for a long time. LCR: If you could travel back in time, where would you go and why? KB: I love this question but it is difficult to answer. I think I would like to go back to 1920s New York and experience the Jazz Age. Perhaps Fitzgerald romanticized it too much but (if you had money), it looked like a fun and fabulous time. KB: I prefer savory over sweet but love chocolate covered pretzels. 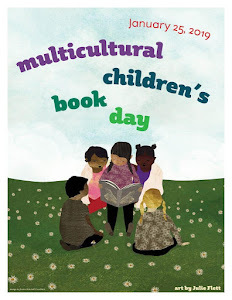 LCR: A favorite book you've read that you'd like to share? KB: One of my all time favorite books is A Tree Grows In Brooklyn. And I recently finished a lovely fiction read called Fake Plastic Love that I can't stop thinking about. KB: Aside from taking care of my 2.5 year old daughter full time, I am working on my nutrition certificate from the Institute for Integrative Nutrition. And I hope to write another book again one day but we'll see. LCR: Thank you so much, Kristen, for chatting with me. Kristen Beddard is the American author of Bonjour Kale: A Memoir of Paris, Love and Recipes and a contributing author to We Love Kale. She is the founder of The Kale Project, a blog and successful initiative that reintroduced kale to France and was featured in The New York Times, Conde Nast Traveler, Self Magazine and more. She has a certificate in Culinary Nutrition from the Natural Gourmet Institute and is currently working on a new book Roots, Shoots and Stalks about food waste and cooking with the whole vegetable. She resides in New York City with her husband and daughter. As a former expat living in France who loves memoirs, this seems like a must read to me. I can tell how much you loved it! Yes, I think you would love it too! Fascinating and wonderful post which interests me greatly. Thanks. wow, thanks for this fantastic review, highlighting all the remarkable levels in the book! So happy this will be on your list of 2017 favorites! Bonjour, Laura! This book made me "krave" kale, big time. :D I am loving using kale as my salad green now. Like you, I have made kale chips in the past, but Kristen's recipes are wonderful. Excellent, enthusiastic review and interview! I know, right? I've been eating kale a whole lot more since reading this book! I am totally intrigued with this book from the reviews and cannot wait to read it! Looking forward to the tips of using kale. Yes, the book contains tips and recipes but it's mostly a memoir, well-written and will make you grateful you can obtain and eat kale whenever you want!